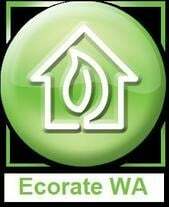 We recently completed an unusual energy efficiency assessment for Luiz Aguiar an architect in Perth. This design made the most of the small block size with excellent use of the materials, orientation & a really good window to floor ratio. We are really pleased to have been a part of this unique project & wish Luiz all the best with the awards.